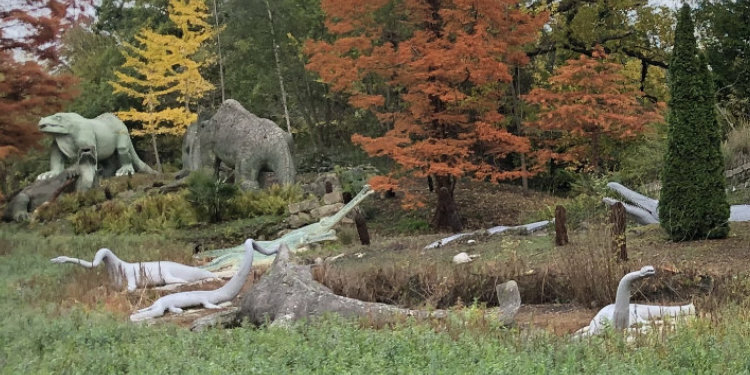 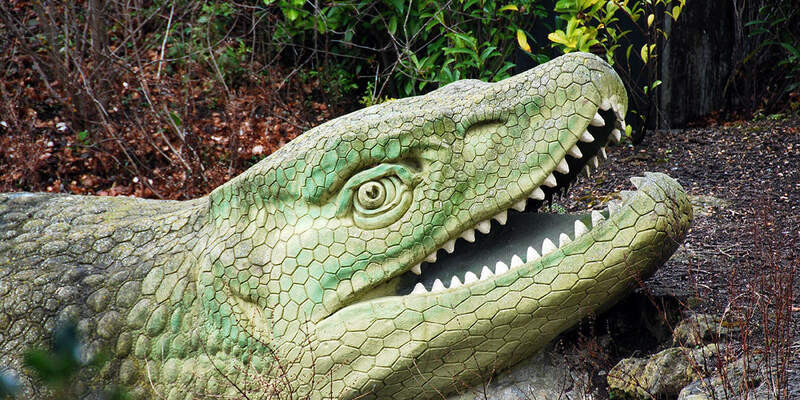 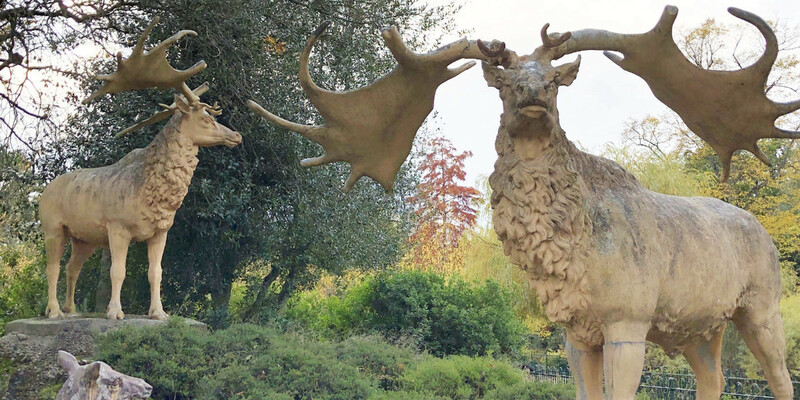 How to get to Crystal Palace Park and where to find the Dinosaurs, plus video guides. 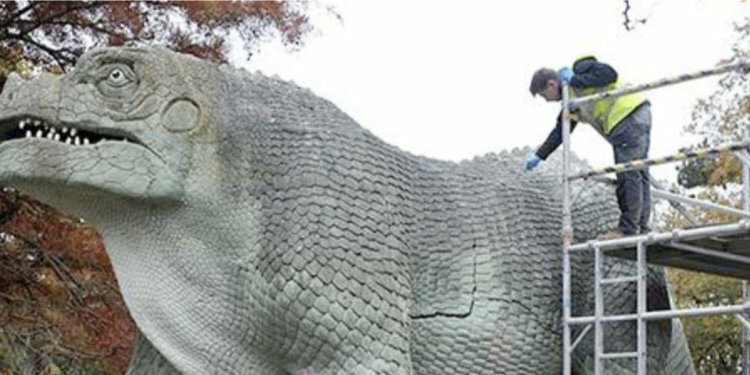 Find out more about our vital conservation work on the statues. 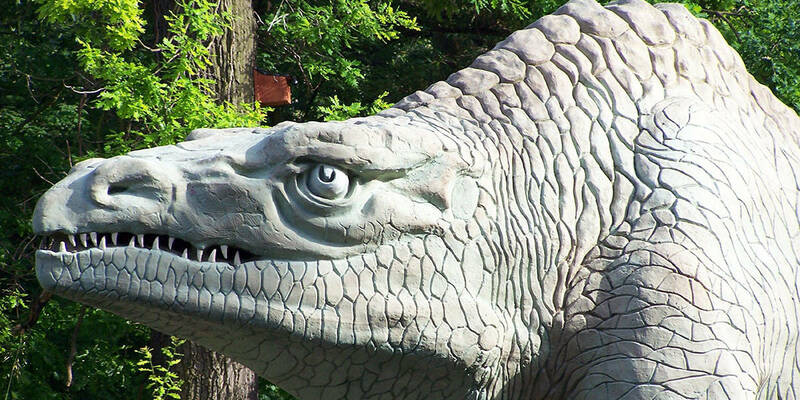 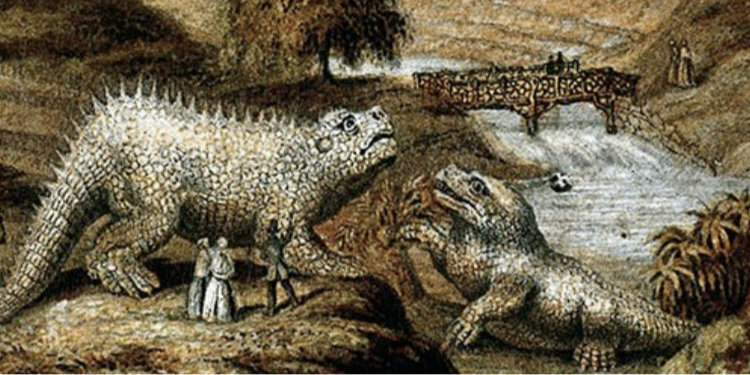 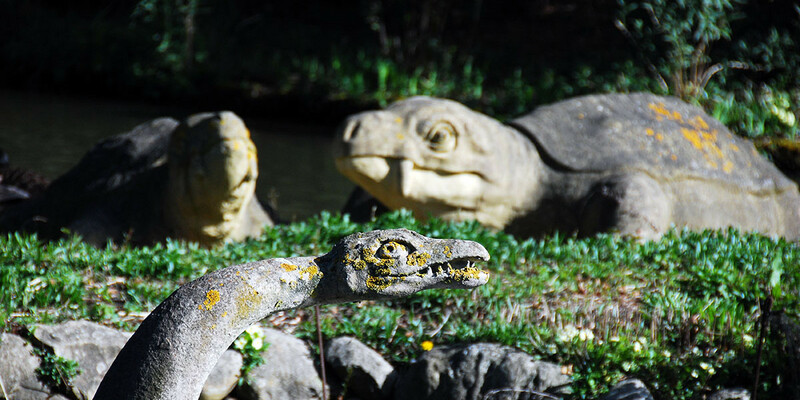 Learn about the history of the Dinosaurs and how they came to be in the park.